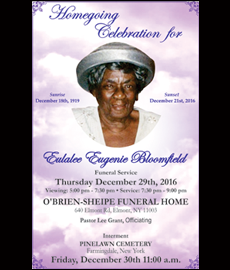 St. Albans Digital Printing’s flipping book is an example of a lovely obituary program booklet tells you how to create a booklet for funeral, obituary and memorial or celebration of life services. 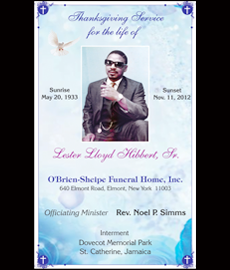 Below is a sample obituary program to help you make a funeral program or obituary program or memorial booklet. 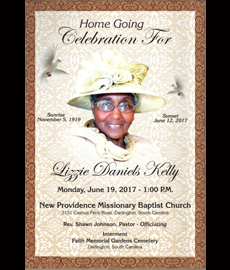 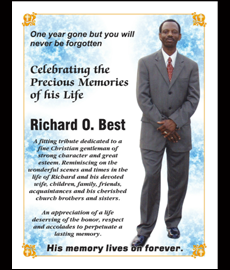 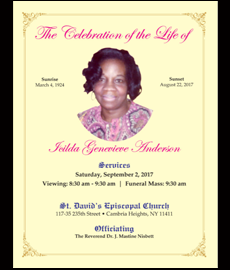 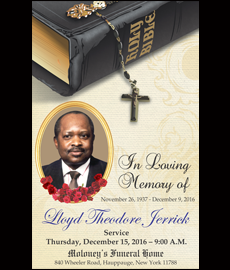 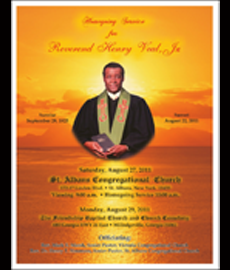 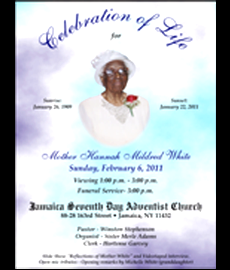 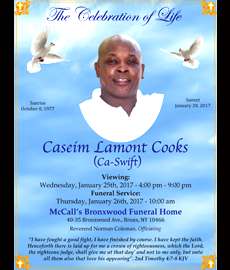 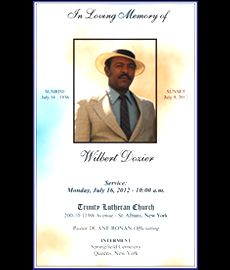 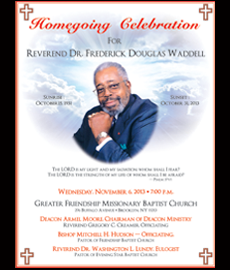 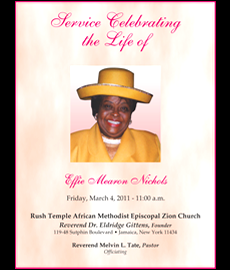 These obituary service programs have a wide range of cover designs and each are fully able customize. 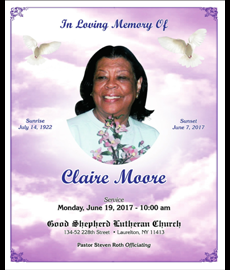 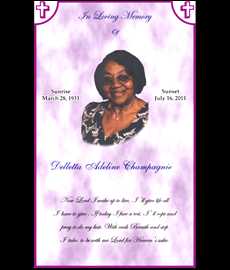 Template covers feature sayings such as “In Loving Memory”, “Celebrating the Life of”, and “A Blessed Life”, but this text can be personalized or altered within the program.